Ever Wonder How Structural Plastic Lumber is Manufactured? At Bedford Technology, we use three different processes to create our five product lines. Since structural recycled plastic lumber can be used for hundreds of different applications and continues to prove to be a great alternative to wood, metal and concrete, you might wonder how it is manufactured. There are three processes: HardTool, Continuous Extrusion and Multi-X Technology. SelectForce® XD, FiberForce® XD and BarForce® XD by Bedford Technology are all manufactured using this molded process. 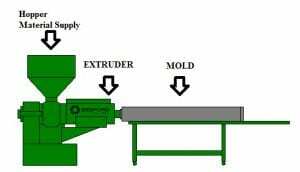 The HardTool process is similar to injection molding in which molten recycled plastic, with additional materials, such as UV stabilizers, colorant and strengtheners, is forced under pressure through channel runners and gates into a finite mold. It is then allowed to cool until it is solid. The HardTool process is great for any project that requires a bit more strength than the average project. The molded process allows for unique shapes and profiles, so it is great for customized projects. Common applications include landscaping projects, parks and recreation or agriculture projects, boardwalks, bridges, fencing, guide walls, and more. SelectForce® CX and FiberForce® CX by Bedford Technology are manufactured using this single-stage extrusion process. 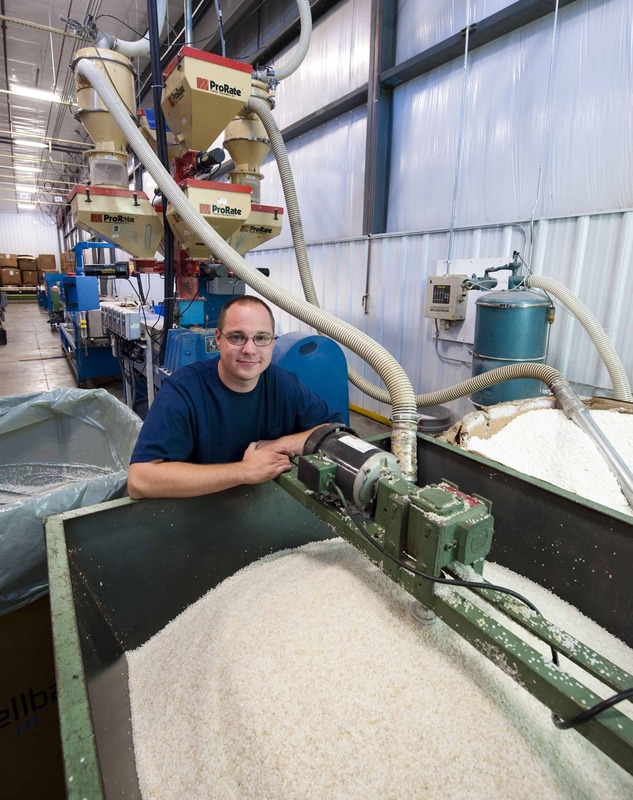 The HDPE (High Density Polyethylene) material is melted down, blended with additives such as UV stabilizers, colorant and strengtheners, and forced through a “die”. The die forms the recycled plastic into a profile as it comes out of the extruder. The Continuous Extrusion process creates a top-grade plastic lumber product that is primarily used for projects where aesthetics is particularly important. With over 60 color options, Bedford Technology is the industry leader in manufacturing through this process. 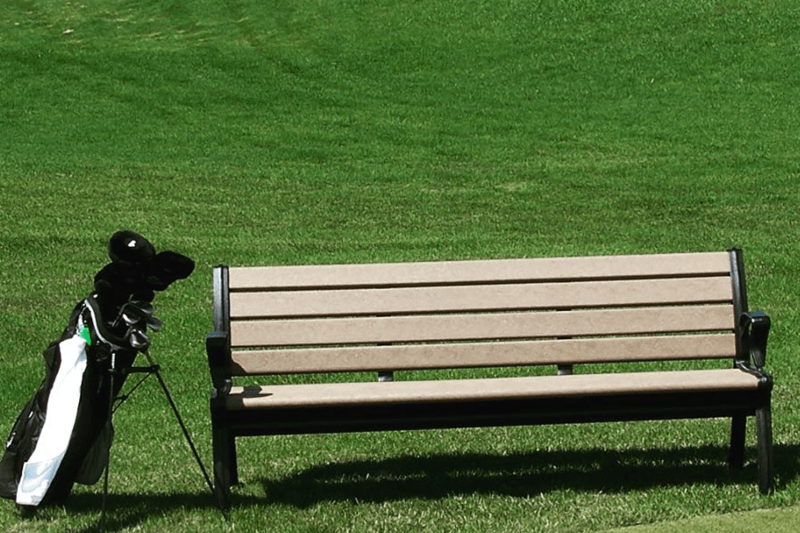 Products manufactured using this process include outdoor furniture, decking, park benches, and playground equipment. SeaPile® and SeaTimber® by Bedford Technology are manufactured using this process. The three-stage manufacturing process starts by first making a cold core (internal filler). Next, a blend of HDPE, fiberglass strand and fiberglass polymer rebar (annulus) is extruded over the top of the cold core. Finally, a dense skin that creates a low-friction surface is extruded over the cold core and rebar. Products manufactured with the Multi-X technology can withstand heavy impacts because the product absorbs the energy through deflection. Depending on the application, the product stiffness can be controlled in the manufacturing process. Different environments and conditions can affect the degree of stiffness needed. These products hold up very well in extreme environments and are often seen in the marine industry. Common applications include fender systems, structural piles, utility poles, bridge protection, guide walls and locks, dolphins, navigation markers, walings and bullrails. Each product line that results from the aforementioned processes has a low life-cycle cost and a long life expectancy. The products will not rot, splinter, corrode or decay and you’ll get a consistent coloring and texture throughout the plastic lumber profiles. There are many standard and custom profiles available. For more information regarding the custom profile sizes, please contact a member of our sales team. So, whether you want samples, want to discuss an idea, or have specific questions regarding a project, we are happy to help! Simply fill out the form below and we will get in touch!